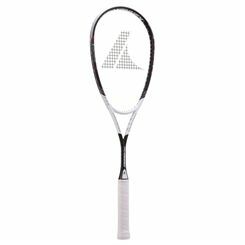 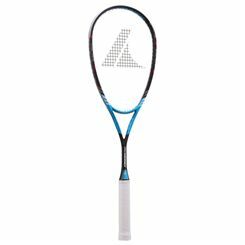 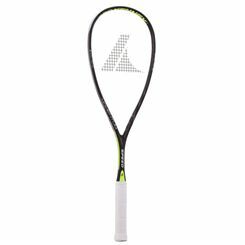 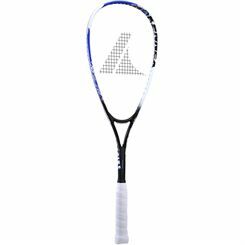 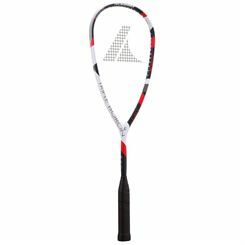 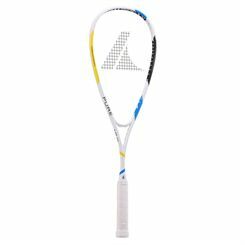 Sweatband.com offer a range squash rackets from Pro-Kennex. 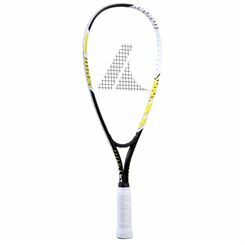 Amazing prices and high quality graphite squash rackets. 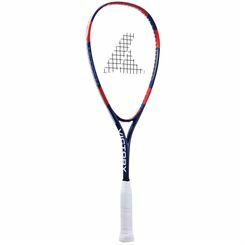 Great prices including fast UK delivery.